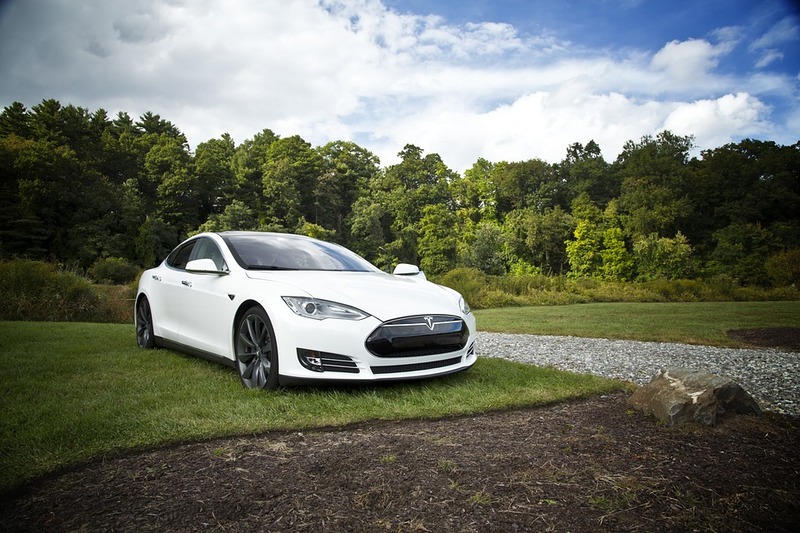 The Tesla Model S is one of the most powerful sedans on the market today. The popular automobile has a 532 horsepower rating, and the vehicle can go from zero to 60 MPH in just 2.8 seconds. The top overall speed of the Model S is 155 MPH, and the powerful automobile now boasts a range up to 337 miles on a single charge. There are additional luxury features added to the recent editions of the auto to include a specialized air filter to remove pollutants (and potentially even bioweapons according the manufacturer), Tesla’s autopilot, and more.